You asked, and we listened. 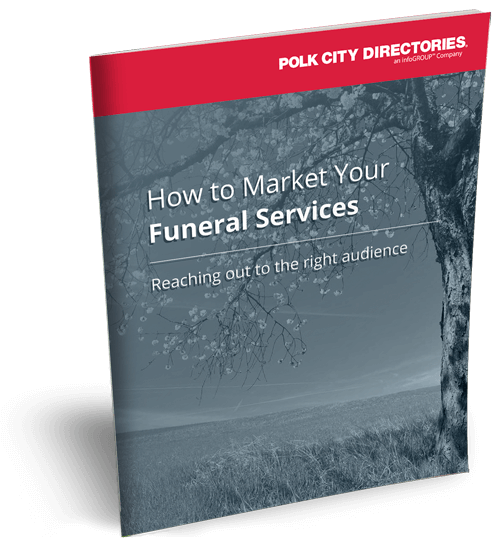 This ebook is filled with the best ways funeral directors are using our data to market their services and reach new customers. Complete the form to get your free copy of our funeral and pre-planning services ebook. For help growing your pre-planning and funeral business, fill out the registration form. One of our representatives will contact you.